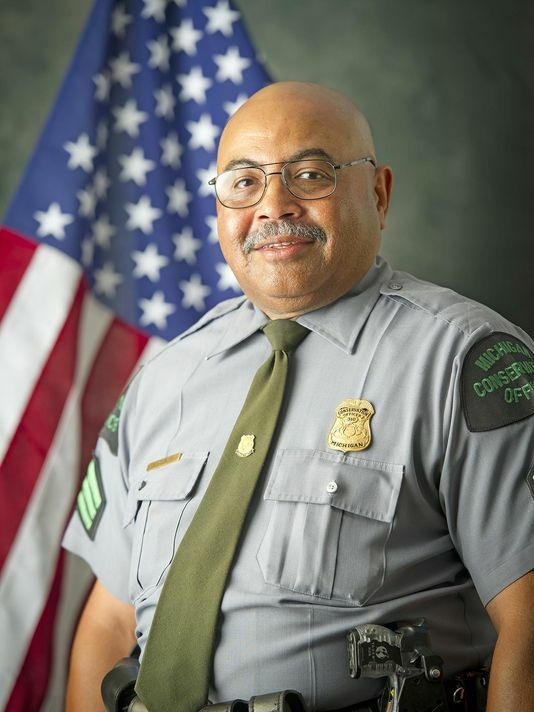 Lieutenant Green had served with the Michigan Department of Natural Resources Law Enforcement Division for 19 years and had previously served with the Detroit Police Department for nine years. 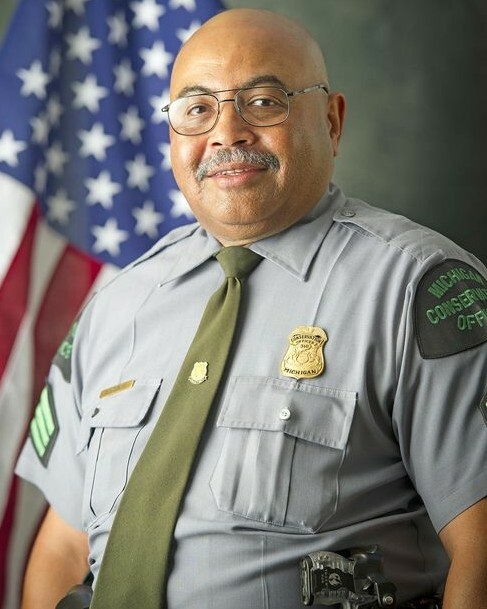 He had also retired form the U.S. Air Force and the Michigan Air National Guard in 2004. He is survived by his wife and two sons.